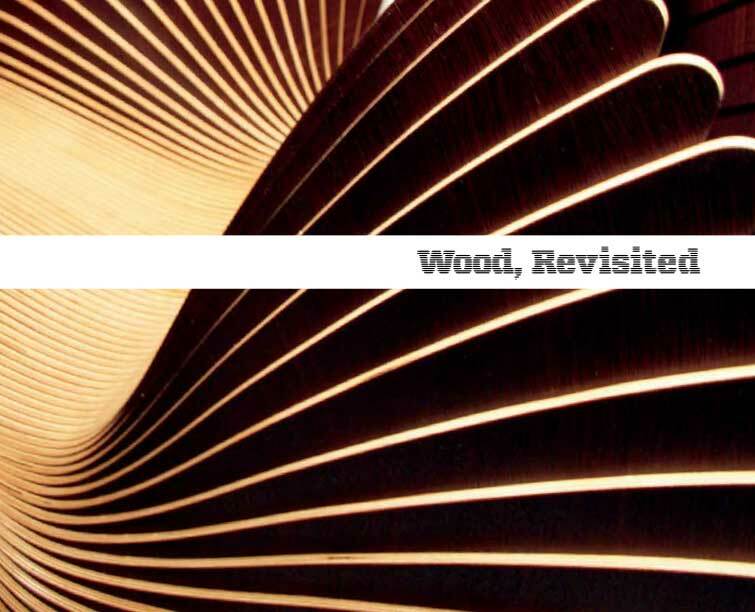 Though the exhibition is now closed, you can experience Wood, Revisited through our beautiful, full-color catalogue. Purchase options are shown below. Three essays by Glenn Adamson, Anne Carlisle, and Albert LeCoff. Artists’ statements and bios for all 21 artists. Available online or in The Center for Art in Wood museum store. Available as a print-on-demand option at blurb.com. Copyright © 2016 The Center for Art in Wood. All rights reserved. All artwork images copyright the artists. No content contained within this site may be reproduced without written, authorized consent of the copyright holder.